Motion graphics is undoubtedly appealing. The fascinating movement of characters, themes, icons and fonts is hard to avoid or ignore. 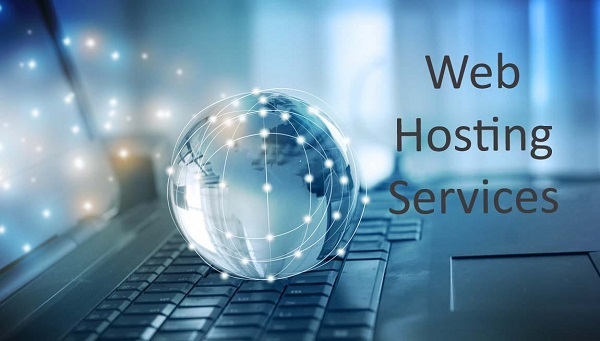 No matter how hard to try to keep yourself away, you find your eyes glued to the content presented through the animated video. Same happens in classrooms, you can deliver complicated meanings, explain concepts and make learning fun by playing a simple animated video. You can take up their pressure and make grasping information easy. With animation, you can do a lot and can achieve great outcomes. If you introduce animation at the kindergarten level, you will find students to connect with it. The kids mostly feel connected to the characters they see. They try to imitate them and follow every good thing that character delivers. It is the best practice to introduce punctuality and honesty among students at such a beginning level through animation. Moreover, there are many animated games that are based on learning activities, from teaching about how to write numbers to alphabets, match games to spelling puzzles. In an utterly entreating manner, you can teach them a lot and it’s a fact that they will grasp information even more efficiently. The website video animation is also a great source to spread information among your pupils. You can play slideshows, presentations and short videos that interact with students and teach them about the complexities of a concept. As you move ahead in the technological advancements where every other day many new technological inventions surface the industry, it’s time for teachers to leave the mundane methods of spreading knowledge and to get on some more advantageous and potential tricks. Teachers must avoid using notebooks and introduce new applications and software where students get to learn about the complicated theory and see live demonstration through AI-powered animated videos. The students do not have to stick to the static content for learning the new piece of information, with animated videos, they can learn from other sensory techniques- including hearing, touch and sight. The colors used in animated videos, from enchanting theme to captivating elements, the sleek characterization to the appropriateness of the concept altogether combine to deliver the finest meanings to the students. The videos are so captivating that one of them can ignore it and they feel motivated to focus and to grab the gems of information. If you want to explain them about a particular machine works, instead of reading out the content from the book and making rough, hard-to-understand sketches aren’t it better to actually show how the machine works through an animated video? In just a matter of few minutes, the plethora of information will be infused in their little minds. They will get to see clearly how the machine operates, and the way it moves and all of its functionality without much trouble. Moreover, as per the facts, the information that is captured through motion graphics, voice-overs and colorful themes stays for longer in students’ minds. That’s how an animated video makes learning not only hassle-free but fun filed as well. Furthermore, let’s talk about the tough examination days. If your lectures are in a form of short and interesting animated videos, wouldn’t it be fun to attempt exams by quickly going through the videos and grabbing information efficiently? You do not have to keep your important learnings pending for the eleventh hour. You will simply check the videos whenever you get time and by viewing them over and over again, the pictures and voice-overs will be feed in your brain. You will find your courses engaging and interesting to learn. 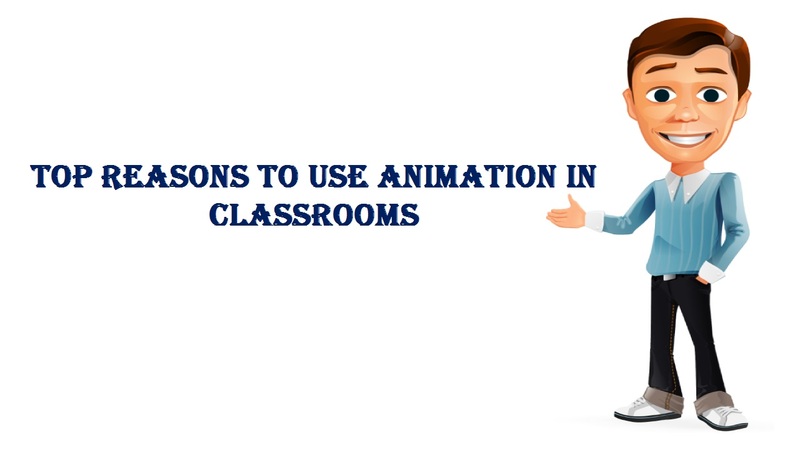 Introducing animation in the classroom is the best thing you can offer your students. They will not only be able to learn efficiently but will feel more inclined towards attending your class and paying complete attention to your subject. Moreover, it will stir creativity among them and creates an urge to go in-depth in the concept and to ask an interesting question to grow the learnings. They will be able to use their brain with full potentials and to exhibit the true shade of intelligence. The use of colors, interactive characters and enchanting layouts will altogether form a channel to bring out their hidden productivity. They will channel their energy in the right direction and excel in their courses without much stress.